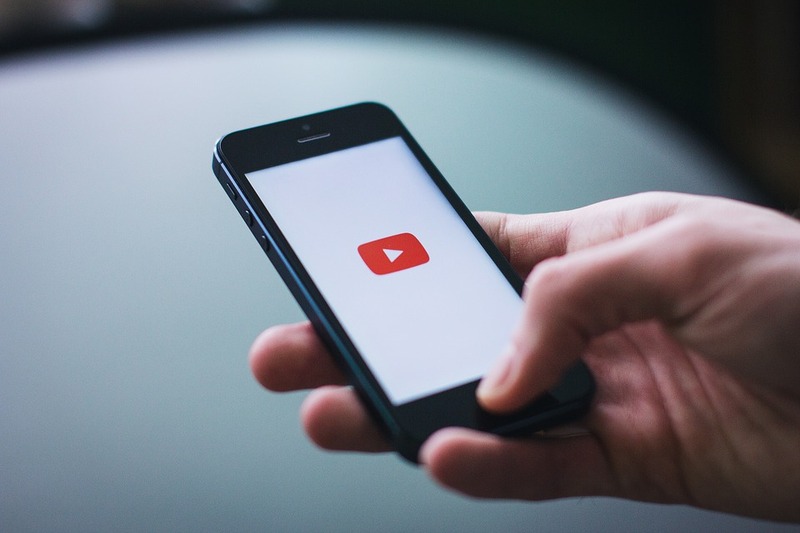 YouTube decided to make a few changes, so the app will suffer a redesign across platform. Therefore, you will soon be able to notice how the desktop and mobile app will sport new features, along with the most easily recognizable upgrade, namely a new logo. The first thing you are most likely to observe when opening the new YouTube app is the new logo. Google claims this redesign is some sort of a cleaning up, and the new appearance is more suitable for multi-screen. But what should this mean? The new logo should be more flexible, namely look better on different kinds of screens. This is not only limited to smartphones, desktops, or tablet screens. Also, the new logo is lighter, which makes it more suitable for the mobile version. If you don’t have much space for display, the redesign looks better. What changes will the YouTube redesign bring? The desktop version of YouTube received a redesign back in May. However, at the time, this was only a beta version. Now, YouTube took this version and rolled it out for all users. Apart from the dark mode introduced back then, there are several other exciting features. At the top of the display, in the left corner, you can see a hamburger button. If you click on it, you can hide the left panel. This is great, as it offers you a greater view at your content. The area displaying your recommended videos or what’s new in your subscriptions gets bigger, so you can see more videos listed at a time. Mobile users shouldn’t get disappointed, as the same redesign came to that version as well. In fact, the mobile version is even more exciting. By swiping left, you can go back to the previous video, and swiping right gets you to the next one in the list. Also, while watching videos full screen, swiping up will bring a series of related videos. There will be many other exciting changes, such as the ability to watch vertical videos, or Accounts and Library tabs. The update should start rolling out soon, and many of you must have probably noticed the redesign. Near the end of 2016, Facebook wanted to make statuses look less boring, so it introduced the feature which allowed users to add colorful backgrounds to their texts. Initially, the feature was available for Android, and then it came to iOS as well. Now, the platform seems to have sworn war on boring text statuses, as it’s planning to introduce the same vivid backgrounds on WhatsApp as well. WhatsApp had already started changing the classic status update for something more easily to enjoy. At the beginning of this year, it started allowing users to introduce interactive content in their statuses, such as GIFs or funny images. However, this didn’t turn out too popular among users, but WhatsApp wouldn’t give up. Now, it decided to introduce colorful backgrounds and allow users to design their statuses to look as pretty as they like. They hope users will embrace this feature and come to enjoy and use it more. 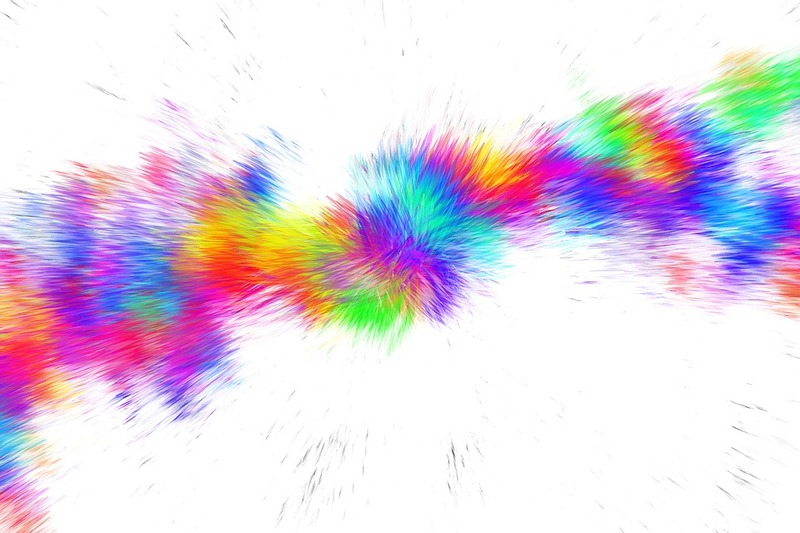 At the moment, colorful backgrounds undergo beta testing. After this process is finished, the new feature is most likely to come to Android versions first, and only then on iOS. We cannot tell when the official rollout will take place, but it shouldn’t be long until then. After the feature arrives, it will be incredibly easy to access. All you have to do is open the Status tab and start typing. Then, you can choose from three other separate tabs. There, you can add emojis to your text, select your favorite font and, in the end, choose from all the colorful backgrounds the one which suits you best. If you’re curious how it will look like and want to help WhatsApp in its attempt, you can become a tester. After registering, you will receive all the latest features for testing. Also, you can directly send your feedback to the company and help them improve their services. Over three years ago, Playdek started a crowdfunding campaign on Kickstarter for a tactical RPG with a special design created by the popular game developer Yasumi Matsuno. After managing to raise $660,000, the dev made an unexpected announcement. The company decided to give up on the game and sell it to Little Orbit. The game Playdek promised to deliver was called Unsung Story: Tales of the Guardians. 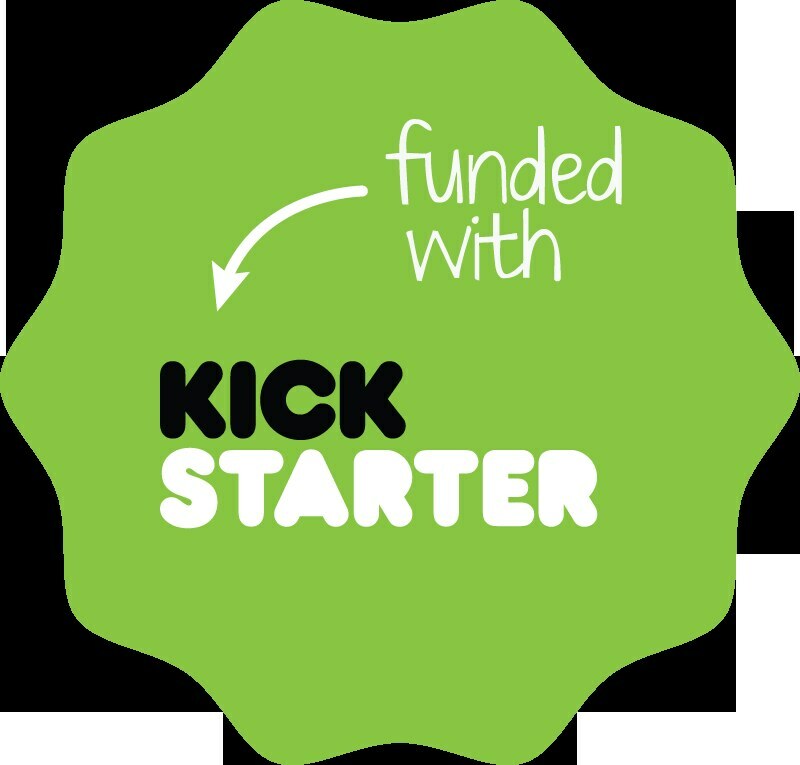 On Kickstarter, it set off with a target of $660,000, which it actually managed to raise. However, the project still didn’t work out so well, and the developer had some issues with finishing it. They set an initial release date for 2015, which has been missed. In the end, Playdek blamed some lack of resources and announced they would put the project on hold until an unspecified date. Since then, they offered no other news until now. The Kickstarter page of the project received an update from Little Orbit, mentioning they are now in charge of the game development. This is a new beginning, so the new developer plans a fresh start for Unsung Story. They have also reviewed all the comments the project had received, and analyzed all the materials already available. In the end, they came to a conclusion regarding how the game development should be done. Backers want a focus on the original single player game which inspired this project, and are big fans of the design presented during the campaign, namely the one created by Matsuno. What Little Orbit have to do now is deal with the years of work done by Playdek, and bring the project into a final form. Regarding Matsuno, we cannot tell if the company will continue collaborating with him. If they want to satisfy the fans and backers, it would be advisable for them to do so. Nobody likes having a device suddenly shut down while using, and this is why most of them can tell us when they are beginning to lose battery. However, this might be problematic if you’re using electronics which connect via Bluetooth. This is why Android finally decided it’s good to know when your Bluetooth devices require charging. Therefore, it might soon embed a system which tells you how much battery they have left. All electronic devices come with a mechanism which warns you when their battery won’t last for long. This way, you can find out when you have to go look for a charger and plug them in. However, working with tools which connect via Bluetooth is a bit more complicated. They can warn you when they’re running out of battery, but the device you connect them to usually doesn’t do it. Android doesn’t have such a capability. Those phones with an Open Source Project Android will probably never be able to deal with such a feature. These include Nexus, Pixel phones, and even Sony or Motorola. However, this might be possible to add on other phones, such as Samsung. In fact, several third-party apps offer you this feature. Now, Android wants to make it possible without using any third-party apps. There have been several changes in the Open Source code which now include battery levels for such devices. This means that all developers for all kind of devices and Android versions will have a uniform way of introducing this feature. However, we cannot tell when it will be done. What is for sure is the fact that this feature won’t be included in Android 8.0. The code for this version has already been done, and no new features are likely to be added at this point. However, an 8.1 feature might be here soon, so we won’t probably have to wait that long for a battery feature. Atlus has just announced another game in the Persona series will get an anime adaptation. We are talking, of course, about the latest game in the series, Persona 5. The anime will be titled Persona 5 The Animation, and will be launched in Japan next year. Persona 5 is an RPG developed by Atlus for PS3 and PS4. It first appeared in Japan in September 2016, and reached the rest of the world in April 2017. 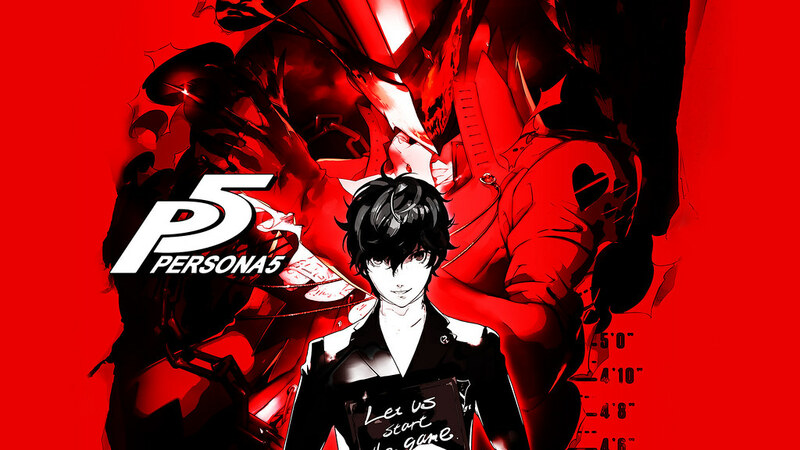 Although titled Persona 5, chronologically, the game is actually the sixth title in the series. Since it is a Japanese video game, the action takes place in Tokyo, and looks at the adventures of the main character called simply The Protagonist. He has been transferred to Shujin Academy after receiving a false accusation and ending up on probation. As you probably know, all characters have to battle unclean forces by using their Personas, which are supernatural manifestations of their psyches. Apart from RPG elements, the game also has players explore dungeons or simulate social situations. Atlus has already released a trailer, but revealed no other details regarding the action of the anime. As other games in the series already have anime adaptations, the new movie will feature the original voice cast. Unfortunately, Atlus has region-blocked the teaser on YouTube. This also makes it hard for us to tell if the anime will be released in other regions as well. However, as the time comes, the company will probably offer more information on the upcoming animation. Persona 5 The Animation is a different anime from Persona 5 The Animation: The Day Breakers. This is only a prequel, and comes as a short movie, not a full animation. Therefore, it’s quite likely that it will follow the plotline present in the video game. Last year, Google released an app for Android which lets your family and close friends know if you are safe. This feature is called Trusted Contacts, and it shares your phone status with the people you choose, just like Facebook’s Safety Check. Now, Google decided to bring this service on iOS as well. How does Trusted Contacts work? There might be moments when your close ones get worried about you, and want to make sure you are okay. Trusted Contacts is an app which lets them check on your phone status and your location, and see if everything is alright. Therefore, if you keep your phone on and moving, they can see it and know nothing happened to you. This is suitable when you might be in the middle of an event which doesn’t allow you to call your loved ones, but still want them to know you are safe. Your phone might run out of battery, but Trusted Contacts can still pick up your location and share it with those friends who check up on your account. Also, you can send certain messages to some people. For instance, you can notify them when you are on your way home at night, and then close the app as soon as you get home. Apart from introducing the app to iOS, it also brought some new features on Android. Now, you can set up the time it will send your location to your trusted contacts after you lose signal. Also, you can add contacts to your list just by using their phone number or email. Then, the app can send them a message, and clicking on it will take them to the app, where they can get info about you. In the end, Trusted Contacts also received a series of nine new languages. These include Urdu, Greek, and Persian. Now, the app has a total of 25 languages in which it will display information and assure people their loved ones are safe. Facebook has just decided to overlap Pages with Groups, and allow for the creation of super fan clubs. This is possible with the creation of Groups for Pages, where official pages will be able to create and sponsor groups. Fans will be able to see which are created by an official source, and choose them according to what they are interested to see on them. Pages are created by businesses or public persons, while Groups gather users with the same interests. So far, they were not associated to any official sponsors, but now Facebook decided to allow Pages to create their own official Groups. This means you can still create a group for you and your friends, but also join another one made by one of your favorite Pages. Such a feature is great for Pages, as they can now reach their fans more easily. However, this is good for users as well. Now, they can tell which group is official, and which is created by another fan. If they are interested in finding out more from the official source, they can check and join the Page Group. This should allow them to be more active in that particular community, and even make suggestions to the business itself. Facebook has been testing this feature since spring, when Washington Post created its own group called PostThis. On the group, reporters presented how they made their stories, and were open to discussions with the publication’s fans. 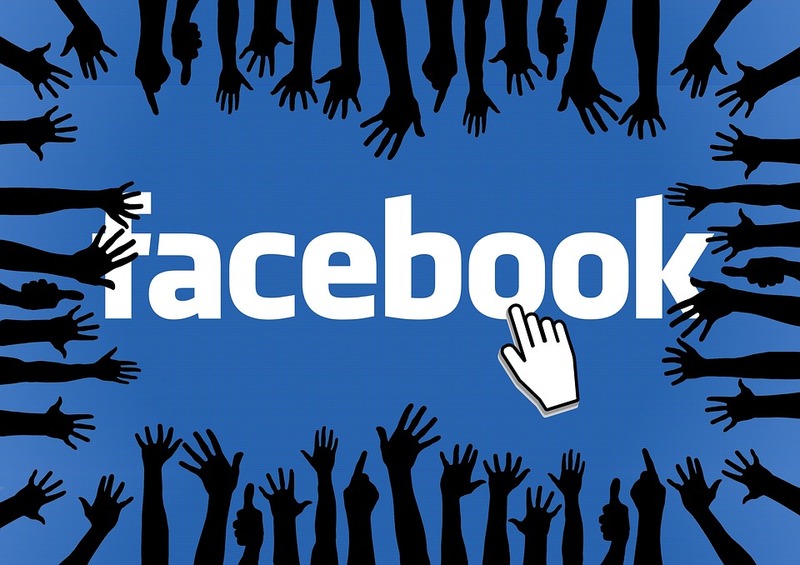 In the same way, other pages and businesses can discuss with fans and listen to their opinions. Pages can either create their own official group, or link to an already existing group. When browsing on mobile, you can find them while viewing the Pages in question or, on desktop, find them in the New Groups sidebar. 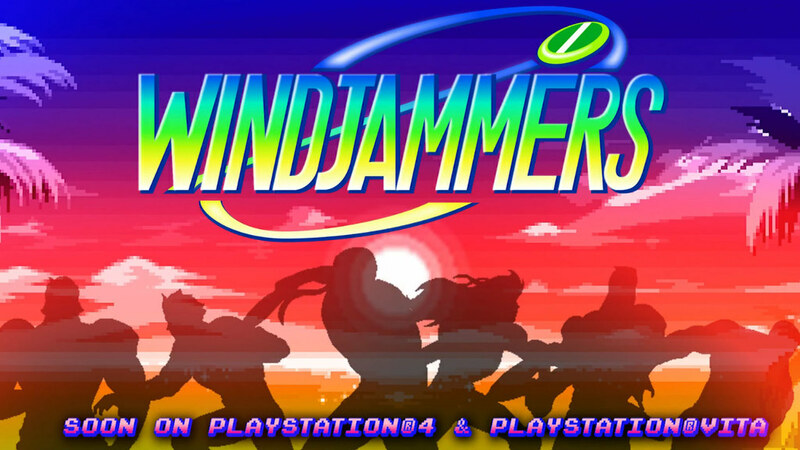 You probably remember the classic disc-throwing game Windjammers, and might want to play it again. Developer DotEmu will give you this chance, as it has just announced it will be remastered for PlayStation 4 and PlayStation Vita. A release date has also been announced and, starting with August 29th, you will be able to relive its experience. DotEmu wanted to offer more for the fans, so the announcement didn’t come alone. It has also released a trailer showing some gameplay features of several of the characters. The game comes with six different characters, each with its own strength and weakness. If you want to see the new take DotEmu brought on Windjammers, you will find everything in the trailer. Since this is a remastered version, it naturally brings with some improvements over the original game. The graphics maintained the same classic style, but they were a bit boosted and refined. Also, the remastered Windjammers can now be played online in multiplayer mode, and has five additional modes and leagues. Last month, the remaster was available in closed beta, and players were able to give their feedback. Then, according to their commentaries, DotEmu was able to modify the game and make it more enjoyable for them. Also, they spotted more bugs and refined the menus and playability of the game. The developer was glad to receive guidance and advice from fans, as well as encouragement. Apart from the Windjammers remaster, the developer also announced the release of a line of official merchandise. Among the items you will be able to purchase, there are hats, pins, or t-shirt in the ‘90s style. What couldn’t have missed from the list is a Windjammers frisbee which, together with all the other items, will be available starting August 29th. Amazon might soon join the line of tech giants with their own messaging apps. The retail company, which has already expanded well beyond this field, has already started asking customers on what they look for in a messaging app. Reports suggest this app might be almost ready, and it will be called Anytime. Several reports have already found out more about Anytime, and say it looks promising. The service has plenty of features which might speak to all users, and the more optimistic ones say it will be worthy of competing with any existent social platform. The main purpose of Anytime will be messaging, which you can fulfill either via text messages or via calls, in both voice and video formats. However, Anytime won’t be only about messaging. You will also be able to share photos with your friends by @-mentioning them, and even apply filters and effects to them. Reports also say Anytime will allow users to engage in group activities, so they can play games, listen to music together, or even order food. This sounds great, and it seems to be a clever combination of many other social apps, making up a successful recipe to win the public. Amazon didn’t forget about the main issue of privacy, so it promises that all chats and activities will remain private. Also, you don’t need to introduce your phone number, email address or anything personal to use Anytime. This leaves only one option available to create an account, and it probably means synchronizing the app with other social media services. 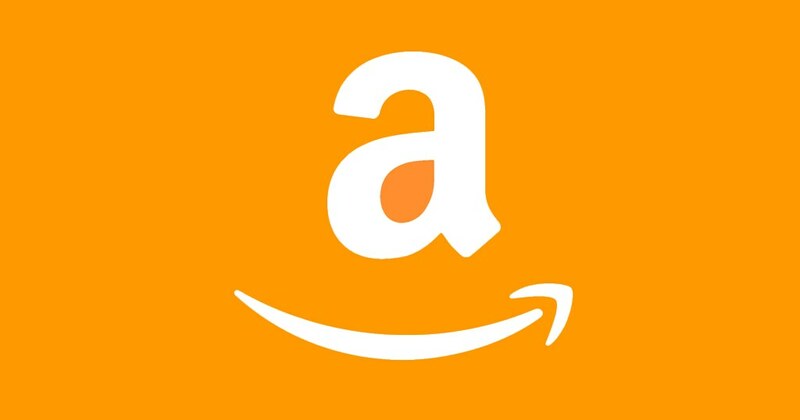 Amazon hasn’t revealed a launch date for the app yet. However, we can tell it will come both in mobile and web version. Also, all mobile users should benefit from it. This sounds like a great opportunity to chat with your friends and engage in other useful activities at the same time. KFC will soon celebrate 30 years of existence in China, and thought this might be a great moment to release a special anniversary-edition product. The fast food franchise collaborated with Huawei to create a smartphone which will be available strictly in the country, and in quite limited quantities. Even so, the idea of a KFC device sounds like a lot of fun. The smartphone will come in KFC’s iconic red color, and will bear icons of both brands. The companies released a promo video, presenting the upcoming device created for all Chinese chicken lovers. This video was able to clarify some debates on the name the headset is going to bear. Initially, some sources said it would be called Huawei 7 Plus. However, the video shows how the phone resembles the new Huawei Enjoy 7. Keep in mind that this is different from Enjoy 7 Plus, which you might know under the name Y7 Prime. A KFC smartphone must have made you curious. Unfortunately, there are not many details on the phone’s specifications. However, what we can guarantee is the fact that it won’t be much different from Enjoy 7. This device is powered by Snapdragon 425, has 2 GB of RAM and 16 GB of storage, but also has a premium version with 3 GB RAM and 32 GB storage. The KFC edition will probably feature all the exclusive specs of the premium version. KFC’s Chinese 30-year anniversary corresponds with Huawei’s 30-year anniversary, so the mobile company took advantage of this opportunity to manufacture a different phone. The KFC smartphones have already gone on sale for 1,099 yuan ($162). This launch is probably a publicity stunt from the fast food franchise, as the company will probably not get much financial benefit from the sales.